Bonaventure Tours – Student tours and trips , school tours and trips , senior tours and trips, Tours Bonaventure Tours ® has a solid 35 years reputation and experience of delivering top value trips to students , teachers and other adult and senior citizen groups alike. Student tours and trips , school tours and trips , senior tours and trips, Tours Bonaventure Tours ® has a solid 35 years reputation and experience of delivering top value trips to students , teachers and other adult and senior citizen groups alike. 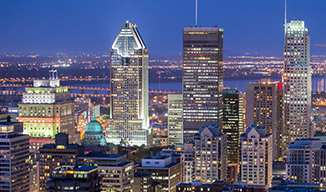 We provide enriching and culturally rewarding travel experi-ences to Québec City, Métropolitan Montréal, Métropolitan Toronto, and Canada's capital city, Ottawa. On the next few following pages, you will find a detailed description of our student travel programs for the upcoming school year. Bonaventure Tours® also has specific programs for adult groups and senior citizen groups. Our categories are quite simple and straightforward. Our itineraries are very flexible. We understand that every group has different wants and needs. It would be our pleasure to customize an itinerary to meet your groups particular needs . In all of our four chosen destinations, we have professional English and French speaking guides. The entire trip, with the proposed activities, can be conducted in English or French with no difficulty. 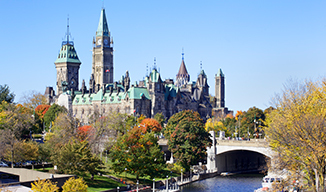 Other school groups, from across Canada and the United States, converge in Québec City, Montréal, Ottawa and Toronto to experience a most wonderful, educational Canadian heritage. 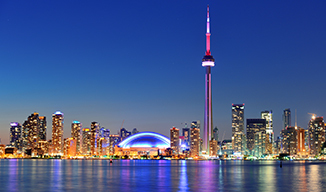 Don't forget U.S. Teachers and Tour Organizers, you have close to 10 to 15 % lowered cost, depending on the Canadian & U.S. dollar exchange at the time of the booking.